Mark and everyone at MBNA are just one customer that rely on us on a daily basis. We’re always happy to help, in whatever capacity. We recently attend a property in Prestatyn with our MetroVac to clear some guttering full of silt and leaves for a Domestic customer. Retail Unit – hopper replaced and sealed to manage smell from soil pipe. Charlotte and everyone at Metro Rod couldn’t have been more helpful – they took ownership of our issue, and then set about resolving it promptly and appropriately. They went above and beyond to; investigate and provide us with options, work to our emergency timeframe and kept us updated at all times. Effective and efficient – best quality, best price… thoroughly recommended!! 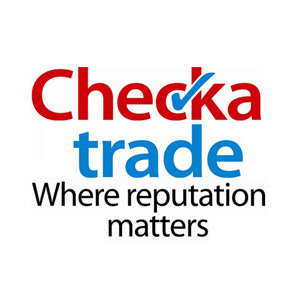 See all our Checkatrade reviews here. We were working at a KFC site in Bristol which had experienced numerous issues previously and neighbouring shops were being affected. Lovely review from a client in St Neots who was having issues with blockages throughout her home. 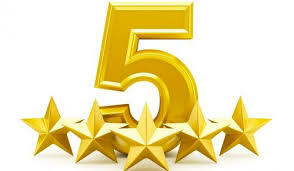 I wanted to contact you to pass on our thanks and praise for your operative Mark who sorted our blocked drain on. Efficient and courteous, he was a great example of how a job should be done. Being in business myself, it is nice to give positive feedback. I will definitely be recommending your company.